Demonstration sites have played an integral role in supporting groups of producers to try new grazing practices and perennial systems from EverGraze and other associated projects to increase profitability and improve environmental outcomes. Demonstration sites have been either directly linked to EverGraze as Supporting Sites, or associated with other relevant projects. Where links are provided, these pages provide details of the measurements, observations and experiences of the farmers in the south west slopes of NSW demonstration site groups, and links to relevant research. Bombala, NSW Brad Yelds Comparison of three different perennial pasture mixes to assess their adaptation, production/ feed quality attributes and persistence. Gatlong, NSW Bill Stanley, Bimbi Turner and Don Constable Using lucerne pastures to boost ovulation rates in ewes. Holbrook, NSW Andrew and Anne Hicks Grazing of native perennial species. Nimmitabel, NSW Richard Taylor Achieving the optimum legume mix/balance for the basalt soil type. Tarcutta, NSW David Ham The effect of the lucerne grazing on ovulation rates. Ulandra Forrest, Bethuingra, NSW Kay Bird Productivity and persistence in the Bethungra district from Phalaris, Fescue, cocksfoot, Lucerne, Chicory and sub clover varieties. 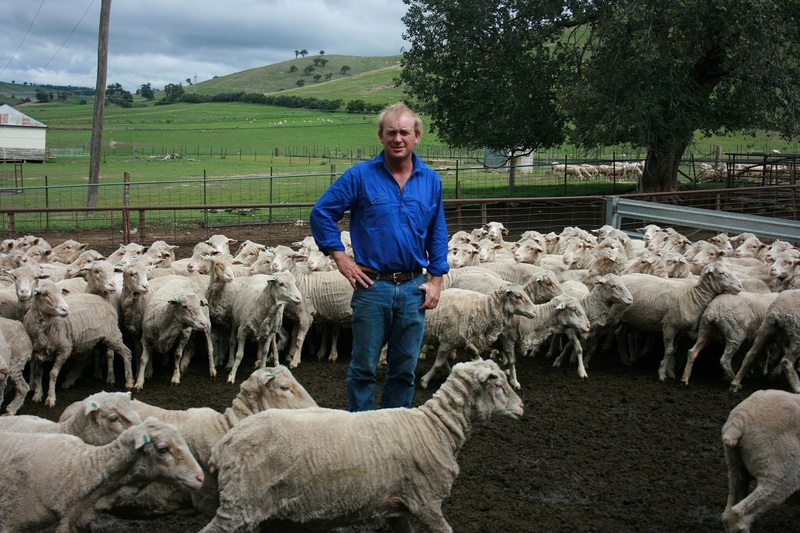 Yass, NSW Mark Suthern, Tony and Julie Reeves, Chris Shannon, Doug and Bill Painting Increase animal production by lifting the ovulation rate of ewes grazing the lucerne pastures. Establish pasture systems that reduce salt loads and increase the area of perennial vegetation. Holbrook, NSW John and Anne Keogh Using grazing management to improve pasture quality, persistence and utilization in different landclasses.